Karin Srl, a worldwide leader in technical workwear production in the industrial sector, was founded in 1991 by Maurizio Moro, pushed by the passion of who has made security it’s personal mission and by the desire of giving a tailormade answer of high quality to the increasing demands of the protective clothing market. Karin produces protective clothing for a full range of sectors but is particularly active in the fire-fighting, civil protection, foundry, petrochemical and military sectors. 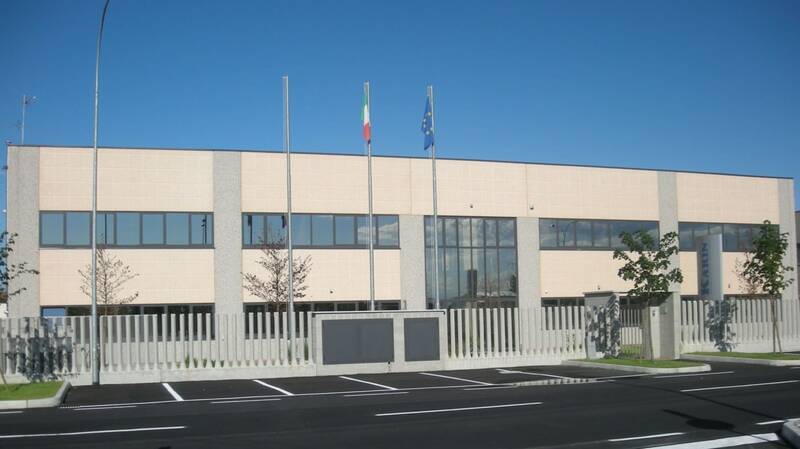 Since its creation, the company has grown rapidly and now, in addition to Cuggiono headquarters Karin has a production plant in Italy (safety shoes), one in Romania with 120 employees and one in Albania with 80 employees (protective garments).